Dwayne Minard jokes that he owes his career to Rick Astley. When the popular nightclub Studebaker’s held a lip-sync contest in the early 90s, they found their winner wasn’t simply a strong, strong man, but someone with a stage presence of his own and a deep love for classic soul and 70s music. Studebaker’s hired Dwayne as a DJ and what began for him as a fun part-time gig playing retro tunes every weekend became an ongoing education in reading a crowd and learning how to mix with classic Motown and disco. In 2000, Dwayne met songwriter Gavin Bradley and they formed the production duo Righteous, a teaming that would lead to a string of club hits. “Stay Together” was an early success and as a nod to Dwayne’s roots, they sampled some Rick Astley vocals in “The DJ Plays.” In 2005, Righteous were signed to UK label Refunkt with the disco anthem “Soul Clappin’” their first single and “Love is Love” (featuring MJ White) its massive follow-up. 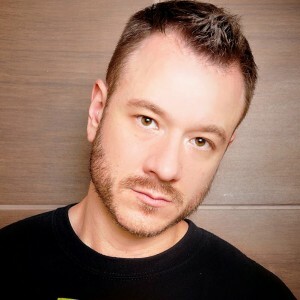 The song was later featured on “Disco Heaven 2006,” a compilation from the influential UK dance label Hed Kandi, while the Righteous remix of Nelly Furtado’s “Try” became a mainstream radio hit on Chum FM in Toronto. Dwayne’s signature sound of funky, uplifting house led to DJ sets in Vancouver, at Miami’s White Party and in famed London UK clubs Pacha and The End. 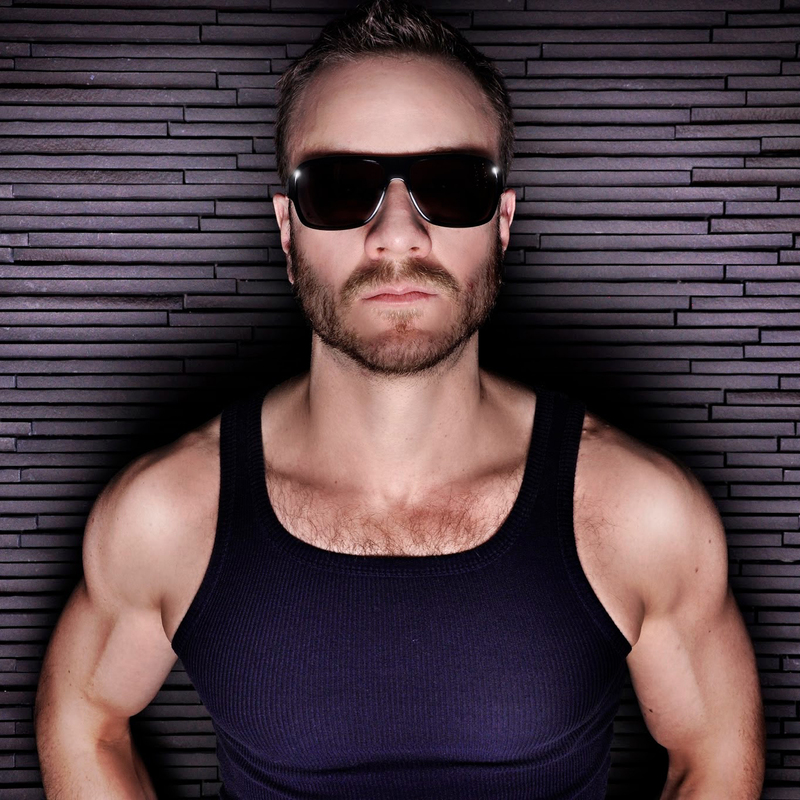 Meanwhile, he became a mainstay of Toronto’s gay scene through regular residencies at Fly nightclub, lüb lounge and his current stint at Pitbull. Expanding on their Righteous success, Dwayne and Gavin created White Punks on Dope, a new side project for performing and for developing their musical palette into tougher electro sounds. After debuting with “Destination House,” the White Punks on Dope remix of “Good Look” for Mic Boogie became a cross-Canada chart hit. In a bigger step, Dwayne took the mic himself as lead vocalist on their original song “Chemicals,” a duet with Fritz Helder (Azari & III). Dwayne then approached Canadian soul veteran Billy Newton-Davis to write and perform the vocals on his first solo production, “When You’re This Big,” released on Daddy Funk Records, while Fritz Helder and artists like Amanda Morra sought him out for remixes. While he continues to be the resident DJ at a number of venues, Dwayne also spins at the club nights he now promotes himself, as the creator of popular parties Mr. Big and Daddy Next Door. His career may have been launched almost by accident, but in venues big and small, Dwayne’s infectious love of house music has made him a favorite of club-goers.